We hope that you never want to return a product to us, but sometimes something goes wrong or you buy something that you are not satisfied with. 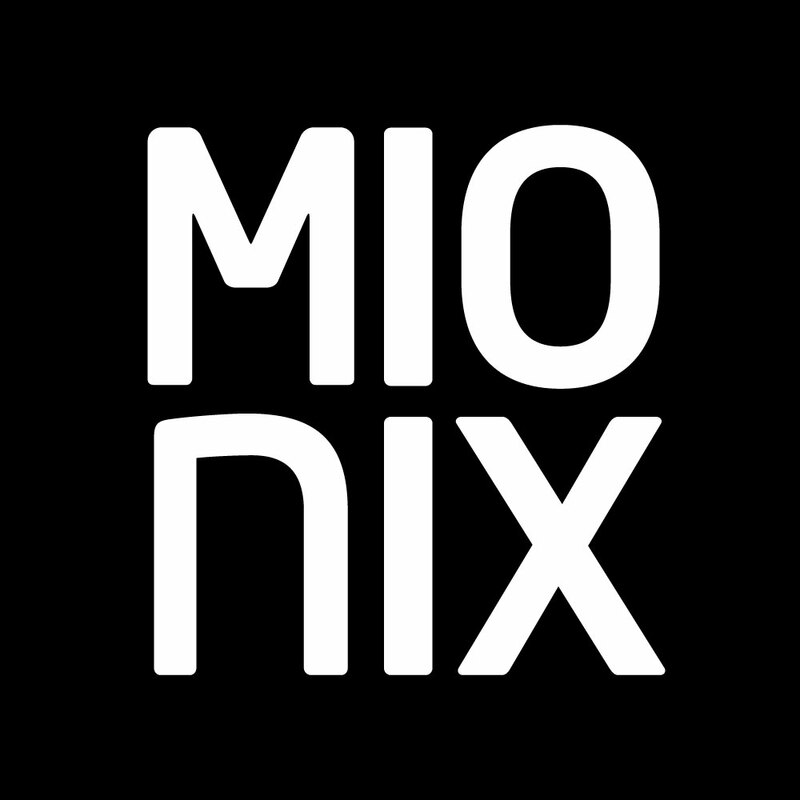 You are responsible for the shipping and packaging of returned items safely back to Mionix. Shipping charges on returned merchandise are at the customer’s expense. However, Mionix will not charge additional shipping on exchanges. Refunds for returned merchandise will be made within two weeks of the return of the product, to the original purchaser’s credit card. *Note that additional duties and/or taxes will not be refunded. Neither will shipping costs. For countries within the EU, VAT will be included in the refund. All exchanges are subject to availability.